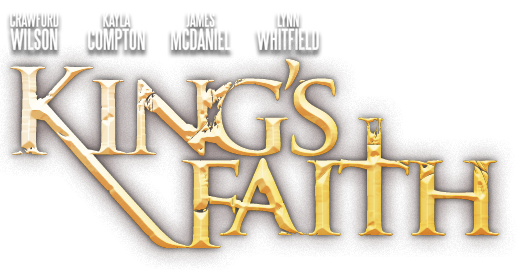 After a successful limited release in theaters, KING'S FAITH is now available on DVD at your favorite Christian retailer and online. It's also digitally available for purchase or rental at iTunes, Google Play, and Amazon. 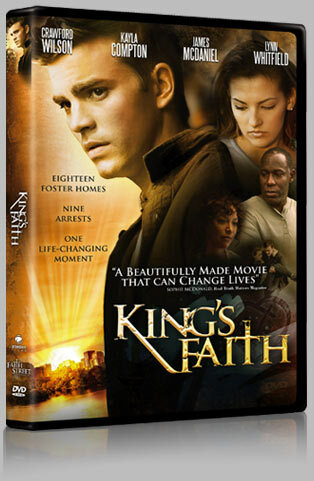 Movieguide says, "KING'S FAITH is a very redemptive, uplifting movie extolling the Gospel of Jesus Christ."